The NAIT XS2 takes the DNA of Naims finest integrated amplifier, the SUPERNAIT 2, and, like a sports car stripped back to essentials for the racetrack, delivers musical performance that truly inspires. 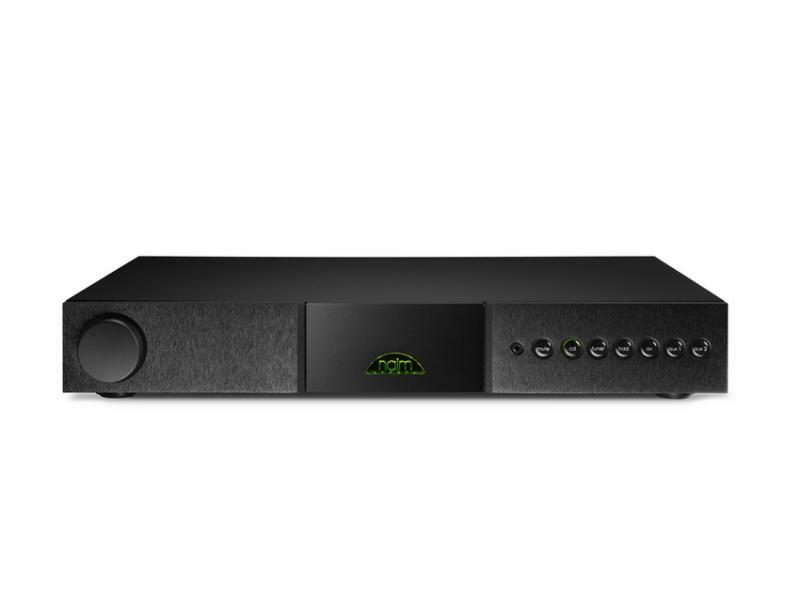 The 60 Watts per channel power amplifier section is a dynamic, fast acting musical muscle with an uncanny talent for bringing speakers to life, and the preamplifier section provides all the musical clarity and detail you could wish for. The NAIT XS2 is versatile thanks to six analogue line inputs on a mix of DIN and phono sockets, a phono preamplifier power supply output, and a front panel mounted auto-switching mini-jack. Like the rest of the XS Series, the NAIT XS represents genuine high-end hi-fi brought within reach.